Paul and his wife Melissa, an architect, have lived on Capitol Hill for 20 years. They were first drawn here by the amazing architecture and have stayed for the vibrant community and culture. 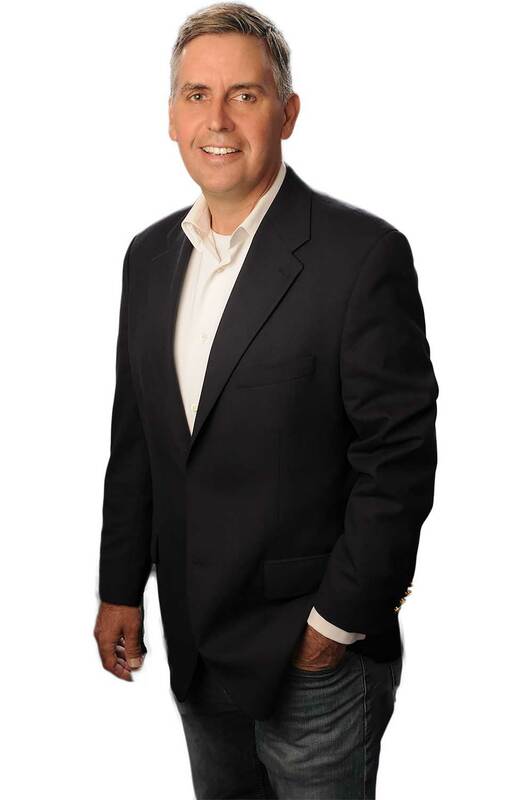 Previous to working with Joel Nelson Group, Paul worked in sales for 30 years in various industries with a primary focus on technology, software and professional services. Throughout his career, he has a history of providing an extremely high level of personalized service to his clients, which made him a natural fit for the Joel Nelson Group. Prior to becoming a buyer’s agent, Paul worked in our office as a listing manager, facilitating all aspects of the sale of more than 50 homes. He now brings that same level of service, commitment and passion to servicing our valued buyer clients! Paul celebrates closings by making donations to local charities on behalf of his clients, as a more poignant and lasting way to memorialize the purchase of their new home. Looking for your dream home? Let Paul help. 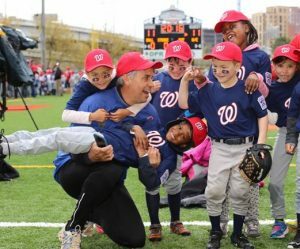 When he's not helping buyers and spending time with his family, you will find Coach Paul coaching Little League on the Hill or supporting youth baseball across the city.